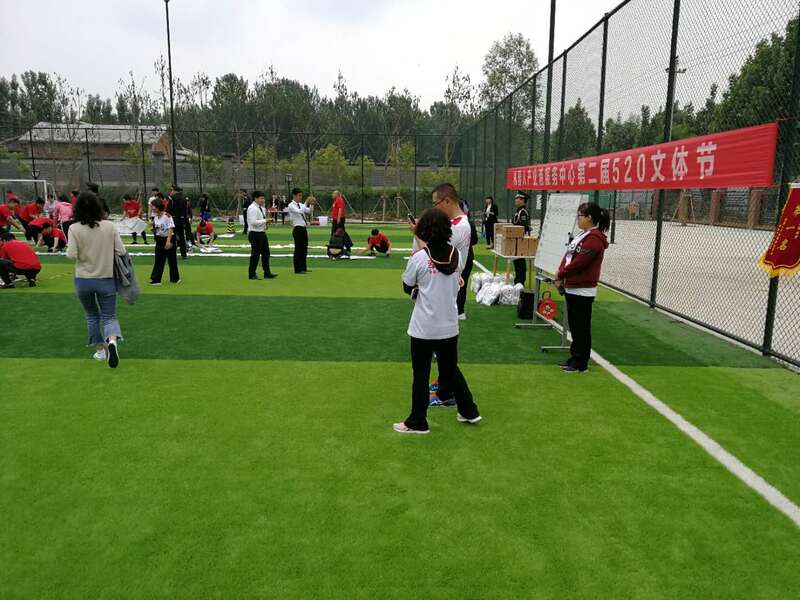 On May 20th, 2018, the industrial park organized 5.20 cultural activities. 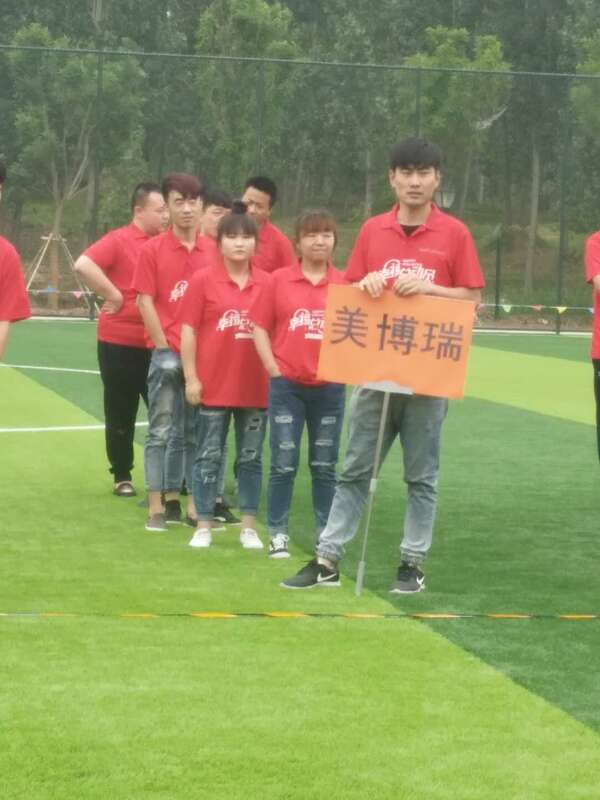 Membrane Keypad and Switch Manufacturer-MEIBORUI ꄲ new ꄲ On May 20th, 2018, the industrial park organized 5.20 cultural activities. 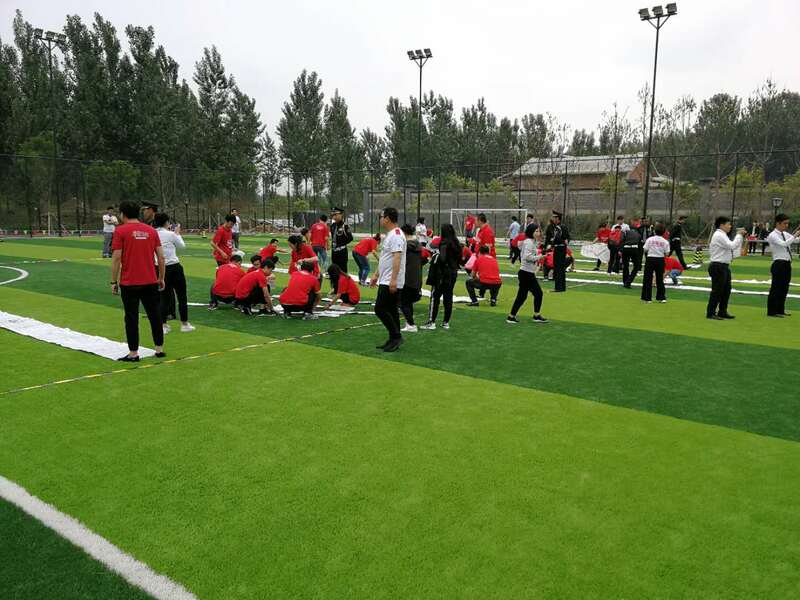 On May 20th, 2018, the industrial park organized 5.20 cultural activities. 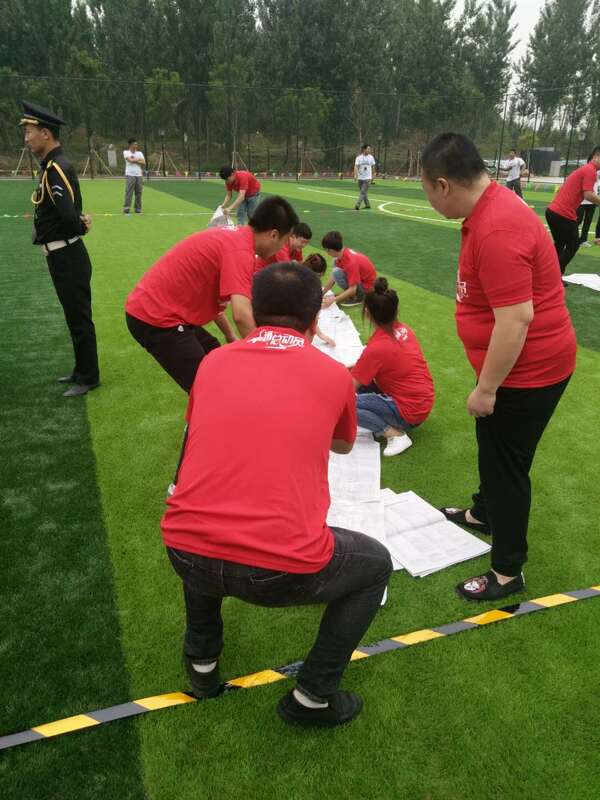 Our company responded positively to the park and our team participated in the activity. 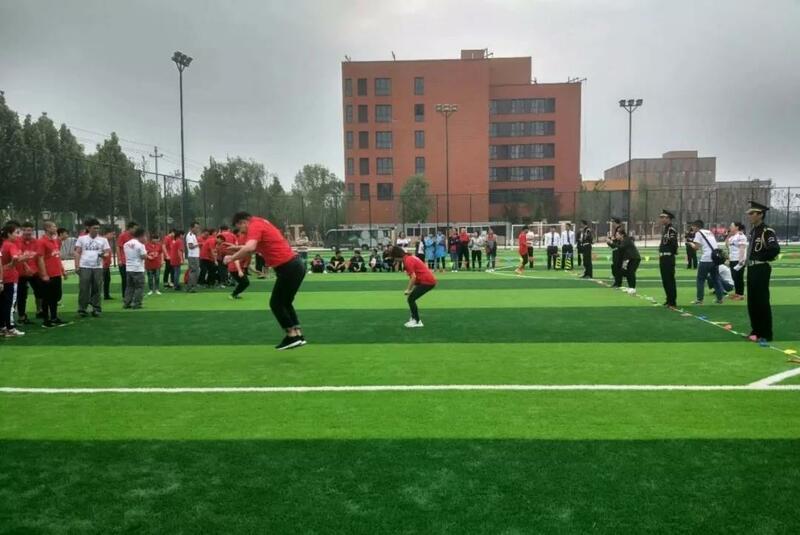 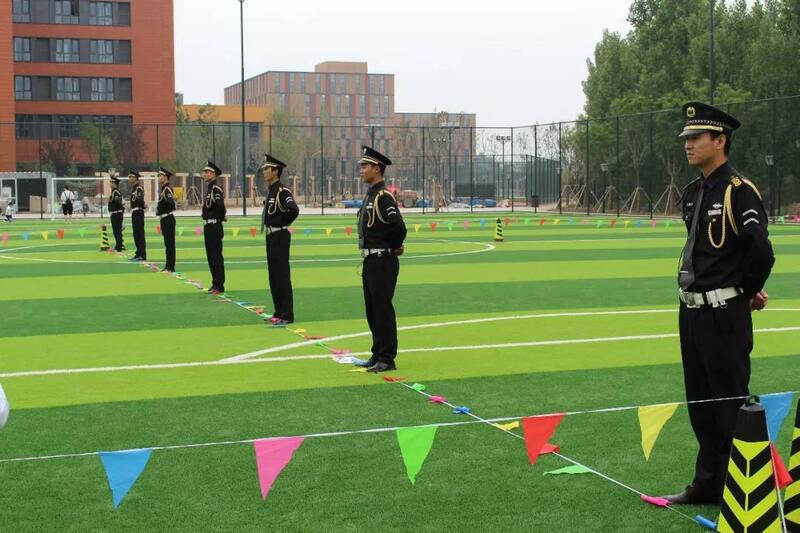 the event was held in the afternoon, the contents of the competition include wheel rolling, dragon sailing, happy speed, wonderful tug of war and so on. 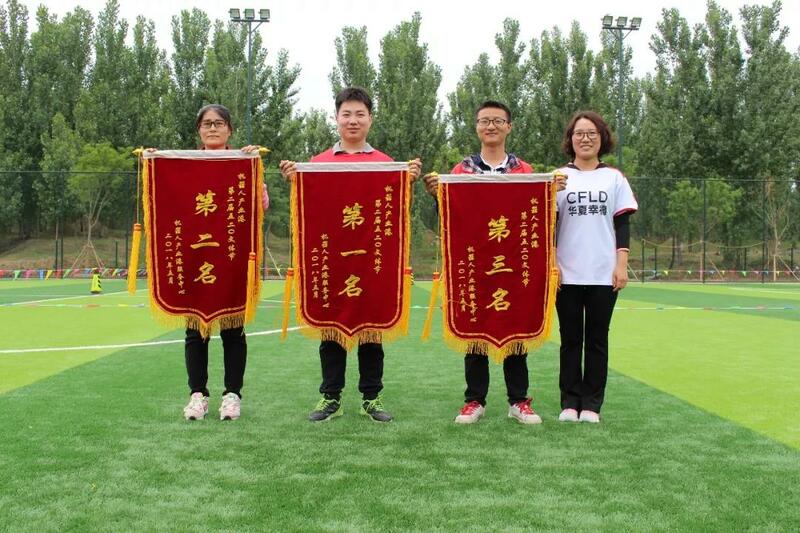 Thanks to the joint efforts of our employees, we won the first place in this event. 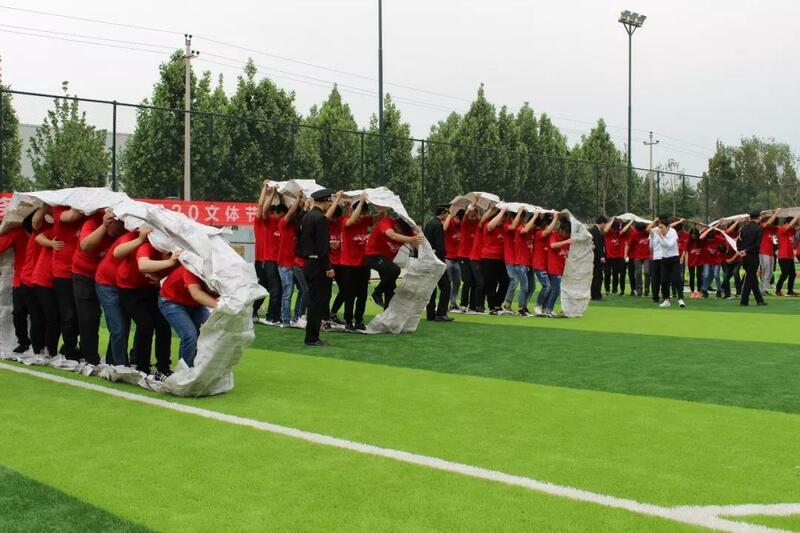 The reason why we could achieve the first place in that our company has always advocated the combination of work and entertainment together. 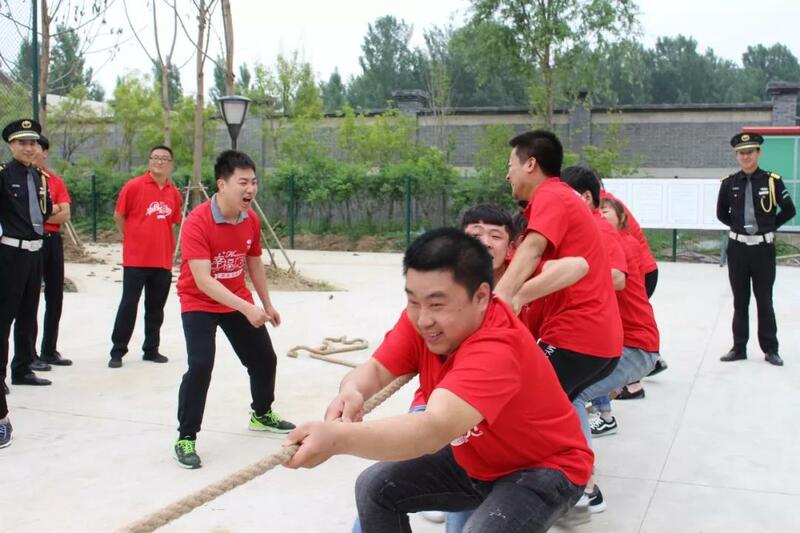 Our company will hold various events from time to time to enrich the leisure life of employees. 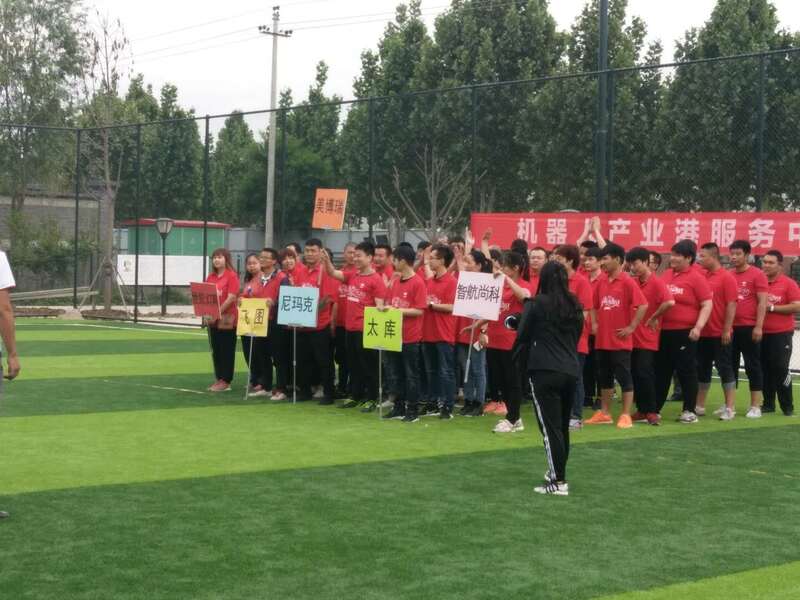 ꁹNext： our company participated in the 2018 new foreign trade summit organized by Alibaba. 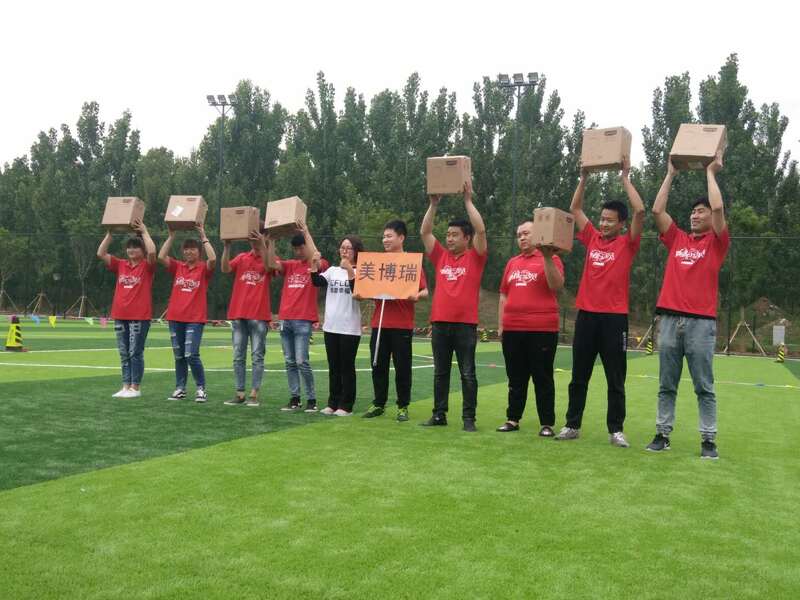 At the summit, our company was assigned as the growth star of Alibaba.